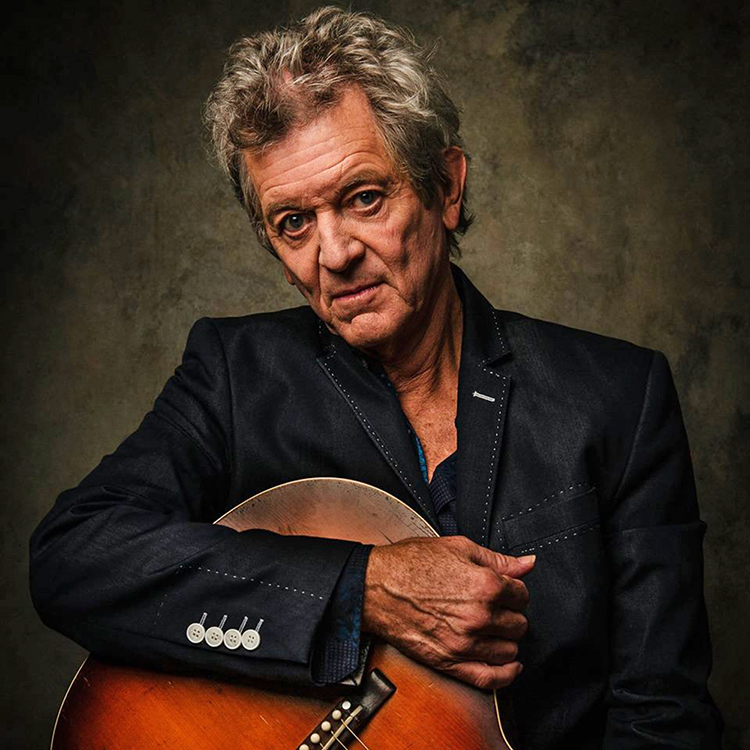 MTSU alumnae earn ATHENA Award..
MTSU center forms partnership ..
Rodney Crowell, Lee Roy Parnell, Mandy Barnett and Sarah Potenza will be among the featured artists bringing their passion and performances to the inaugural 895 Fest, a two-day outdoor Americana music festival to be held May 31-June 1 at Hop Springs Beer Park in Murfreesboro, Tennessee. The event celebrates the musical soul of WMOT Roots Radio, the listener-supported public radio station that turns 50 years old this year. Also confirmed are Mike Farris, Liz Brasher, Steve Poltz and Jason Ringenberg; more artists will be announced in the coming weeks. The lineup reflects WMOT’s “Americana Deep & Wide” format that’s been enthusiastically received by listeners and members throughout Middle Tennessee and beyond. The recently opened Hop Springs Beer Park will host the event. Home to Steel Barrel Brewery, Tennessee’s largest craft beer brewer, the privately owned venue operates in partnership with MTSU’s Fermentation Science Program as an off-campus lab and work/study facility. Organizers say the 80-acre park offers ample space to enjoy the outdoors, and during the festival, it will showcase a Hospitality Village featuring food, crafts and other items from local businesses for purchase. Tickets for 895 Fest, sold exclusively as a two-day package, go on sale at 10 a.m., Wednesday, April 3, via Eventbrite. ]WMOT members will enjoy a special all-access rate of $65. General admission tickets will be offered to the public for $120, and nonmembers have the option of purchasing a discounted 895 Fest ticket for $100, which includes $35 toward a tax-deductible, one-year, non-renewing WMOT membership). More information will be forthcoming on the festival’s online headquarters, 895fest.org. “I’m excited to bring our WMOT community together at Hop Springs to celebrate the 50th anniversary of WMOT and the great success of nearly three years as WMOT Roots Radio,” said Val Hoeppner, executive director of WMOT. “895 Fest will amplify our mission of building community, promoting music discovery, and producing live music experiences with celebrated artists and music lovers. WMOT went on the air April 9, 1969, as one of Tennessee’s first public radio stations, becoming a charter member of the NPR Network. In September 2016, WMOT forged a partnership with the long-running radio and American Public Television show Music City Roots. By combining their expertise, MTSU’s Center for Innovation in Media and Music City Roots have created one of the most influential and taste-making radio stations in the rising Americana genre. 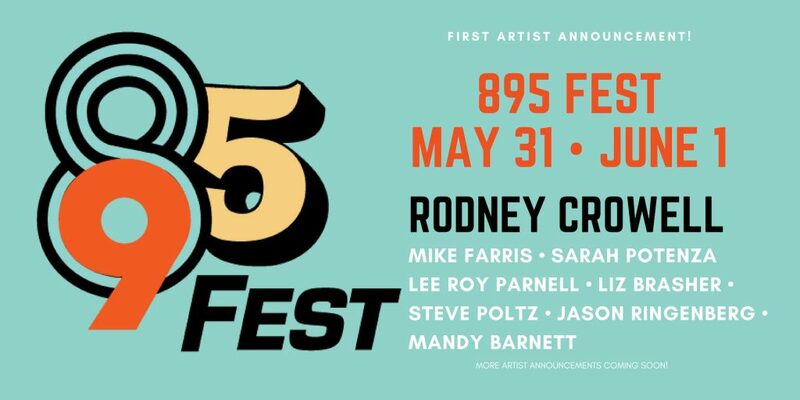 895 Fest will tap the artistry at the heart of the station’s playlist to give Middle Tennessee a multiday, first of its kind roots festival. WMOT Roots Radio, 89.5 FM, is a 100,000-watt, NPR-affiliated radio station serving Middle Tennessee from the College of Media and Entertainment, owned and operated by Middle Tennessee State University in Murfreesboro, Tennessee. It has served the Midstate since 1969, and in September 2016 adopted a full-time Americana music format, rebranding as WMOT Roots Radio. With live DJs from 6 a.m. to 7 p.m. on weekdays and a range of specialty programming on nights and weekends, WMOT’s mission is to reflect the ongoing evolution of Music City and its American roots traditions.